IPBN – Institute for Plant-Based Nutrition is a group of highly motivated, committed plant eaters and growers who bring over a century of life experience to educating all publics about the benefits of plant-based nutrition. From coast to coast and globally we have lived or traveled and have like minded friends who have encouraged us to make this commitment. Experienced educators committed to plant-based nutrition through vegan education. 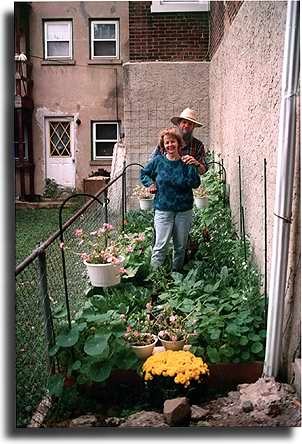 Jim was raised in a Texas Panhandle town where his family grew vegetables for the first school lunch program in 1940 and alternately lived on a New Mexico ranch. He has served in professional education, locally, nationally and around the world since 1958 as an educator at all levels, researcher, author, speaker, project manager, instructional development specialist and organizer. His students and long-time associates currently work around the world. Dorothy was raised on a Texas Panhandle grain farm. She earned two degrees, one in “Homemaking” and another in “Hotel, Restaurant and Institutional management” with an emphasis on nutrition. 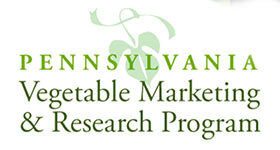 They have raised three children, lived coast to coast in a variety of communities, and have been described by their family physician of twenty years as “the healthiest family in Bala Cynwyd, Pennsylvania.” They are committed to active participation in plant-based nutrition education wherever opportunities arise.